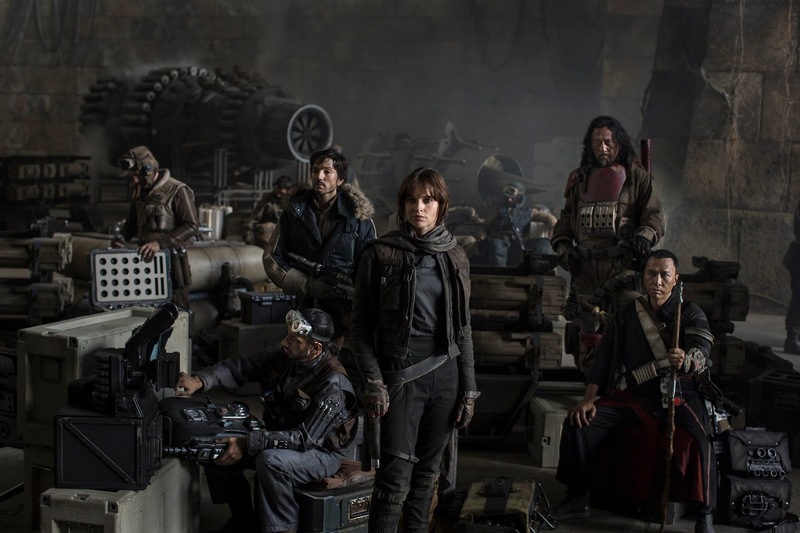 Ryan Daly and guest Nathaniel Wayne talk the upcoming slate of Star Wars standalone movies, no longer called Anthology films, including Rogue One, and the Han Solo and Boba Fett projects. MILD SPOILER WARNING! Most of this information has been officially released by Lucasfilm, but some of the topics venture into rumor territory. Plus, a new reading from A GUIDE TO THE STAR WARS UNIVERSE. 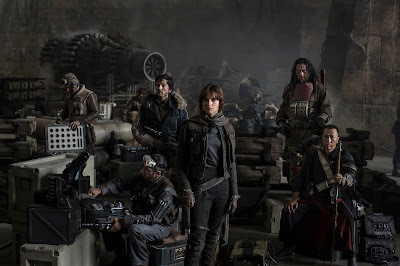 Rogue One: A Star Wars Story official picture. 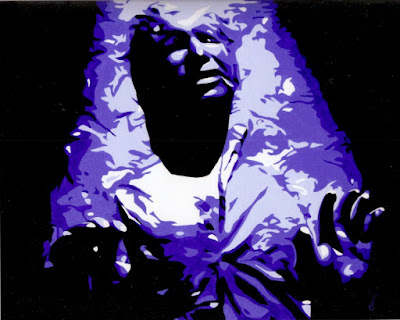 Check out Nathaniel Wayne on Council of Geeks! Look/listen to Anthony Ingruber's Han Solo impression! 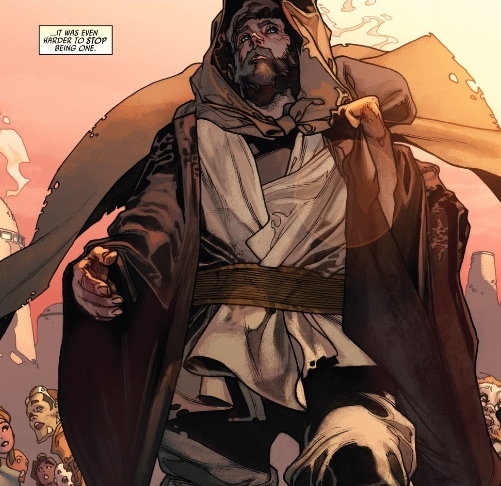 Ben Kenobi from Star Wars #7 (2015), art by Simone Bianchi. 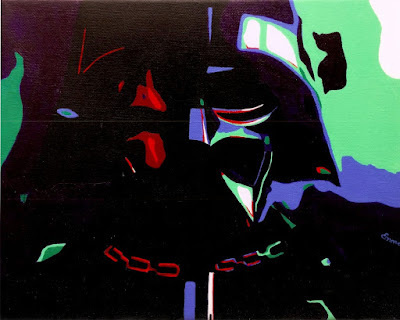 Ryan Daly welcomes Kyle Benning for a different perspective on the nature of the Sith and the Dark Side in Star Wars films and comics. 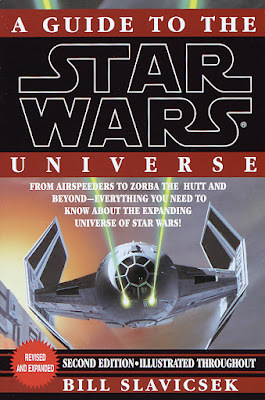 Plus, the first reading from Ryan's beat-to-hell copy of A Guide to the Star Wars Universe. Check out Kyle Benning's Podcast at King-Size Comics, Giant-Size Fun! 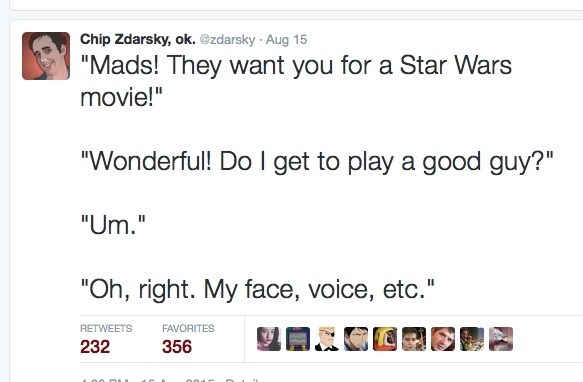 Ryan Daly nerd-rages about how the expanding popularity of the Sith in Star Wars films and merchandise tarnished the legacy of Darth Vader. Also, SPOILER WARNINGS about a character in the upcoming film Star Wars: The Force Awakens. If you'd like to leave feedback for this show, please post a comment below. You can also leave a review of the podcast on iTunes. You can subscribe to Dead Bothan Spies on iTunes by clicking here or check the show's feed right here. 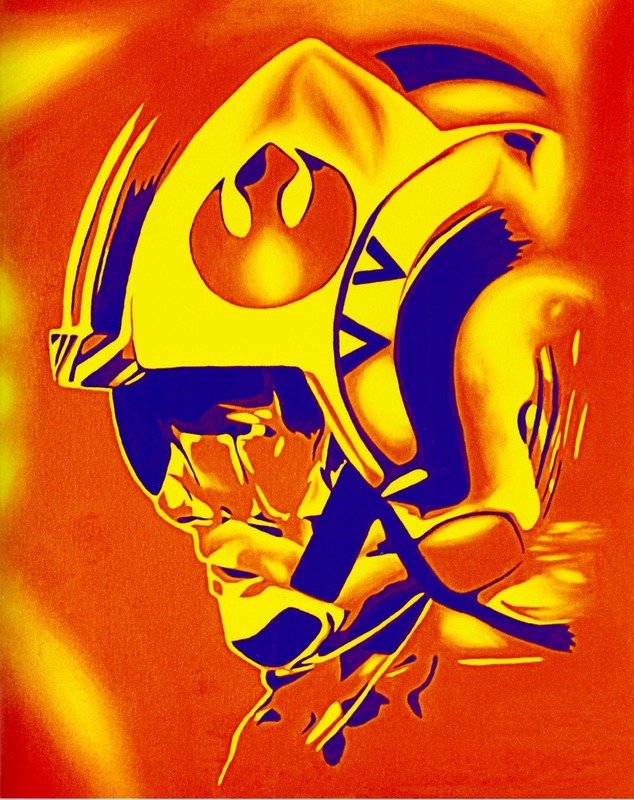 Plus, check out these awesome art prints by Emmanuelle McGowan! Check out more of Emma's art right here! 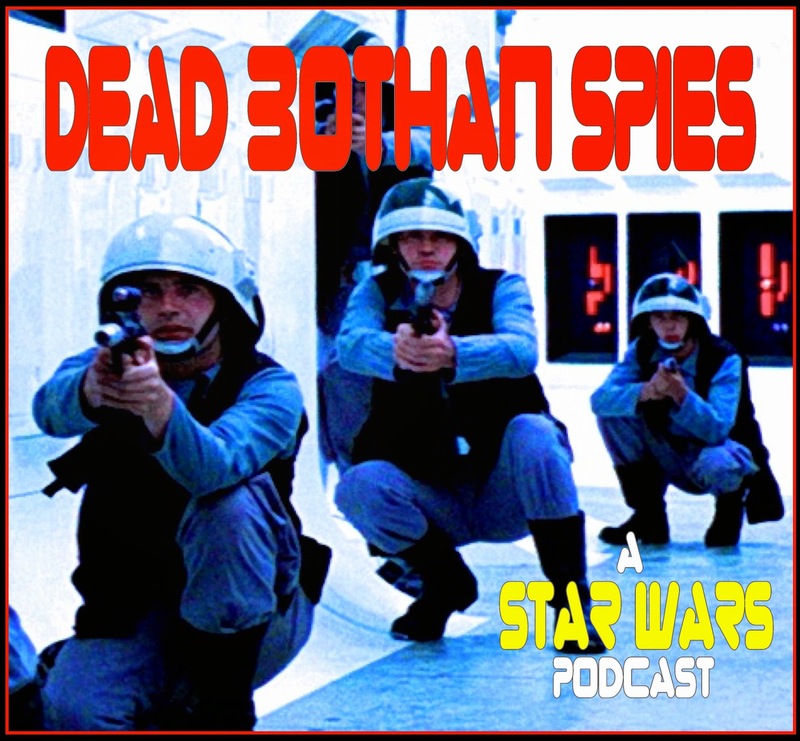 Additional music this episode: "Sith-inator" from Phineas and Ferb.